China's foreign ministry spokesman Geng Shuang said on Tuesday that China should not "be blamed for the current escalation of tension" with North Korea, "nor does China hold the key to resolve the issue," according to an ABC report. 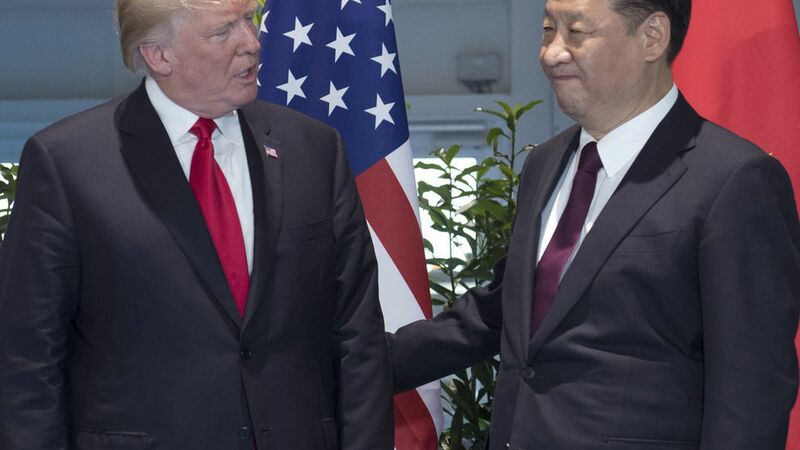 But at the G20 Summit, Trump told President Xi: "I appreciate the things that you have done relevant to the very substantial problem that we all face in North Korea," continuing his plea to China for help on the issue. Why it matters: Following several weeks of pressure from the U.S. on China to take action against North Korea and its nuclear testing, China said that "perceptions of its influence with North Korea are exaggerated." ABC reports that China is also concerned with violence that would result from destabilizing North Korea, the "massive flows of refugees into China," and a possible "united Korea allied with the United States."